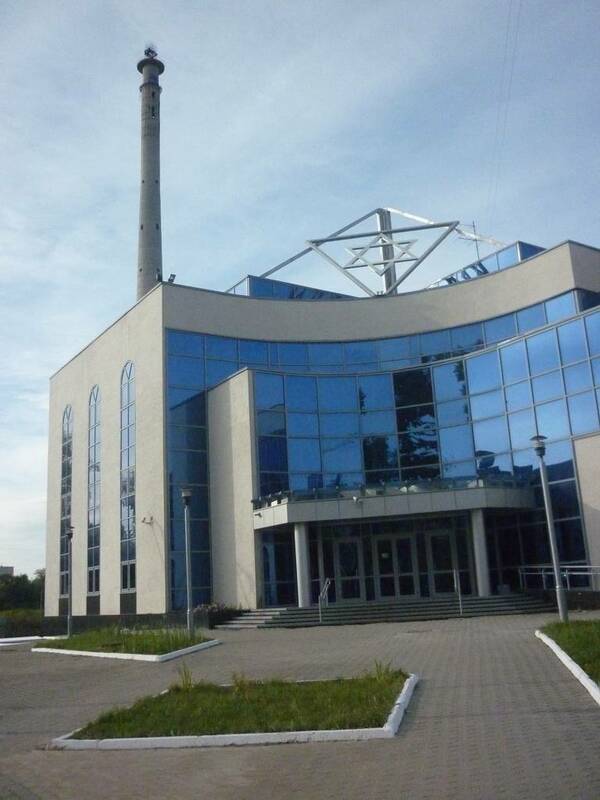 From one angle it looks as if the city's main synagogue had sprouted a minaret. The city leaders would probably prefer it if the city was better known for the Church of the Blood. The church was built on the site where the last Tsar of Russia, Nicholas II, was killed in 1918 (murdered or executed would really depend on your opinion). When the city was renamed to Sverdlovsk under the Soviets the communist commanders had probably envisioned something grander by which they would be remembered than this.This, however, is what they got. It is more a symbol of hubris than anything else. 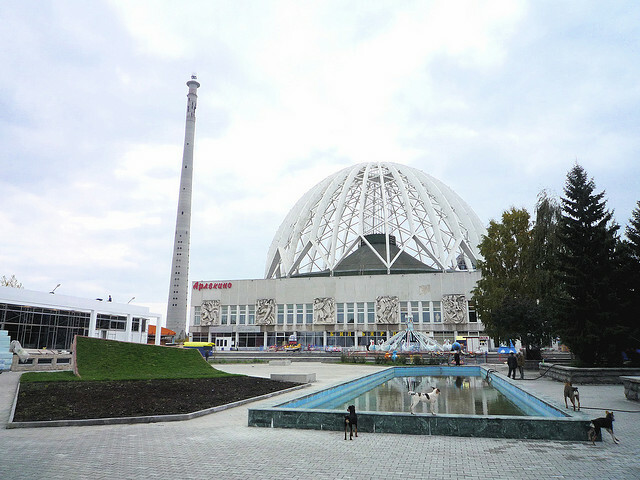 Work started in 1981, when soviet ambitions were still high. 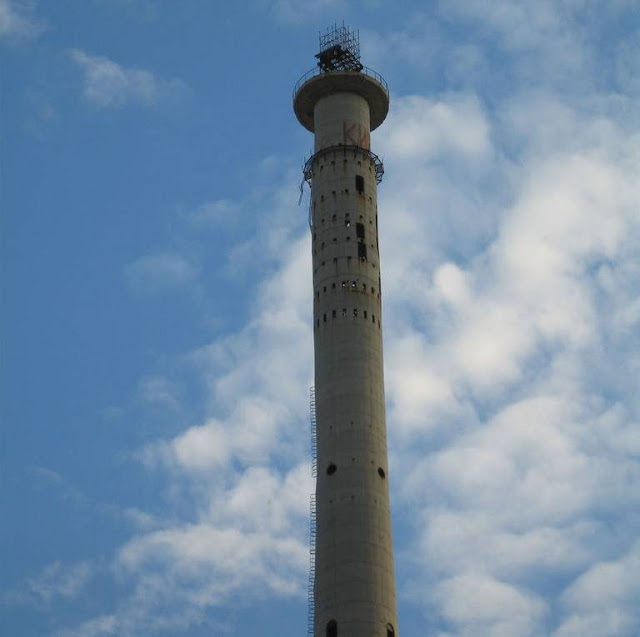 The tower was to be an icon of communist achievement and would reach a height of 440 meters. Like the Babel of the Bible, work would never be finished but not in this case because of an act of God. 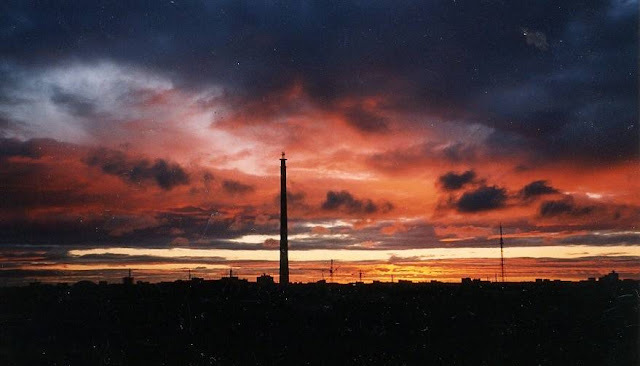 In 1991, with the tower only half-finished, the USSR collapsed. The project came to a dramatic halt. The tower has a slight lean due to engineering mistakes made in its construction. The list does not, however, present any danger and the tower is not due to topple over at any point in the near future. 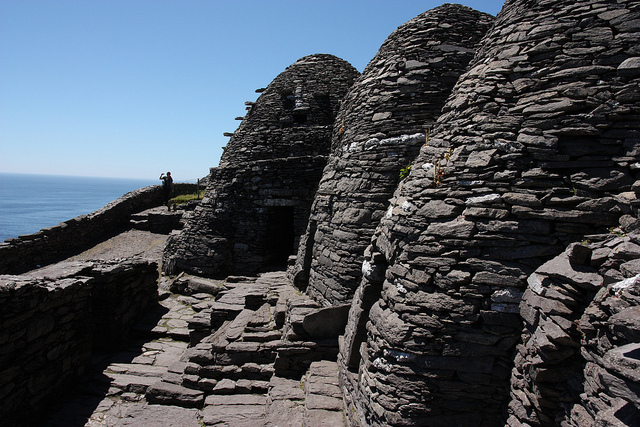 In fact it is considered to be structurally sound despite its gentle slant. Some might be relieved if it did collapse, considering it an eyesore on the city’s skyline. 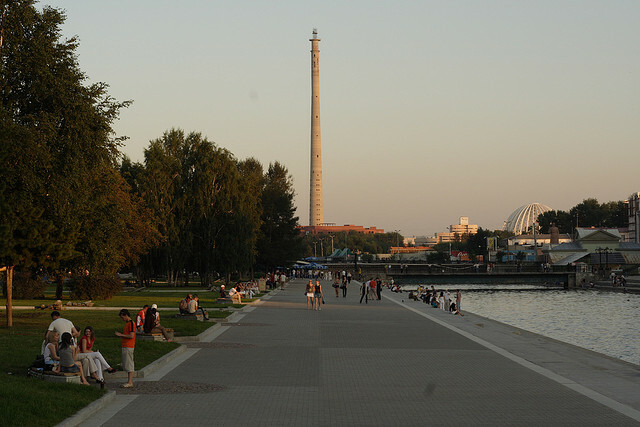 However, many in Yekaterinburg (or Ekaterinburg , but that’s another story) have become fond of the unfinished television tower in their midst. Pragmatic as usual, they call it either the Fun Tower or the Suicide Tower, for the two types of visitors it attracted. The latter name speaks for itself. 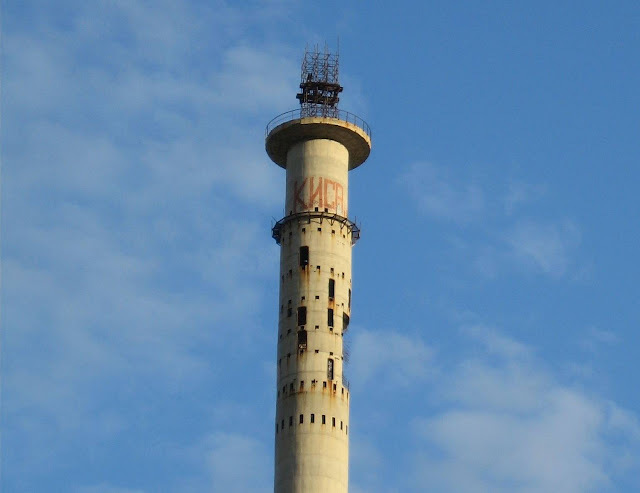 The former name is due to the large numbers of base jumpers who used to flock to Yekaterinburg to scale the 220 meter tower. Both type of visitor would jump off but it would not always be only the ones intent on ending it all who would succeed. As a result the tower was sealed down in 2000. 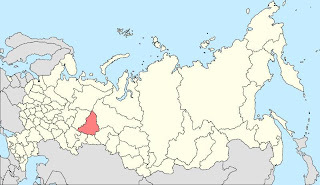 However, Yekaterinburg’s city officials came up with a plan. 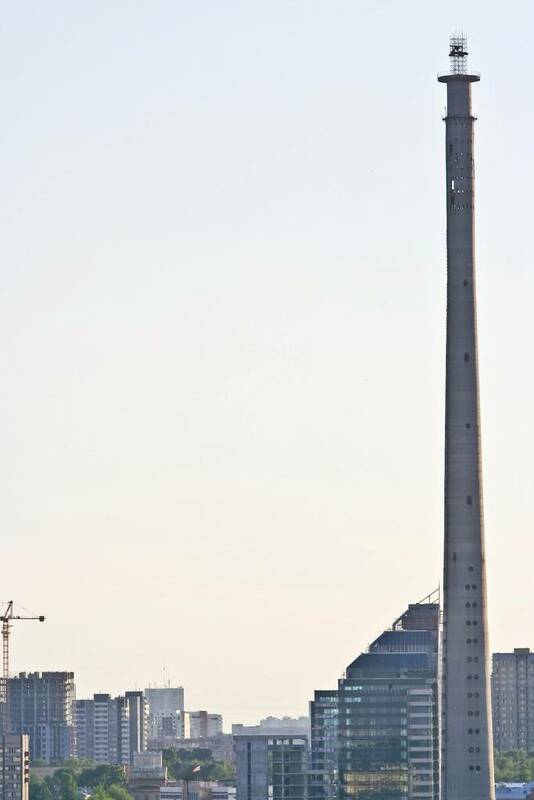 They invited foreign investors to bid for permission to transform the tower in to an entertainment and cultural center. However, although no empire collapsed this time, the 2008 economic crisis put paid to any such plans. The European investors left. 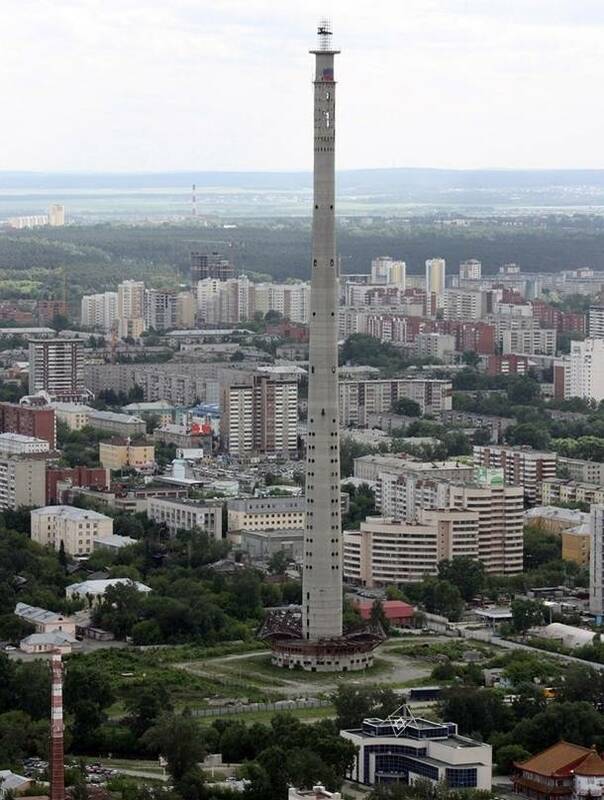 Not the luckiest tower in the world, then. However, hope springs eternal. The idea to renovate has been revived and recently an international creative competition has been announced. The winning plan will, it is hoped, transform the tower in to something about which the city can truly boast. 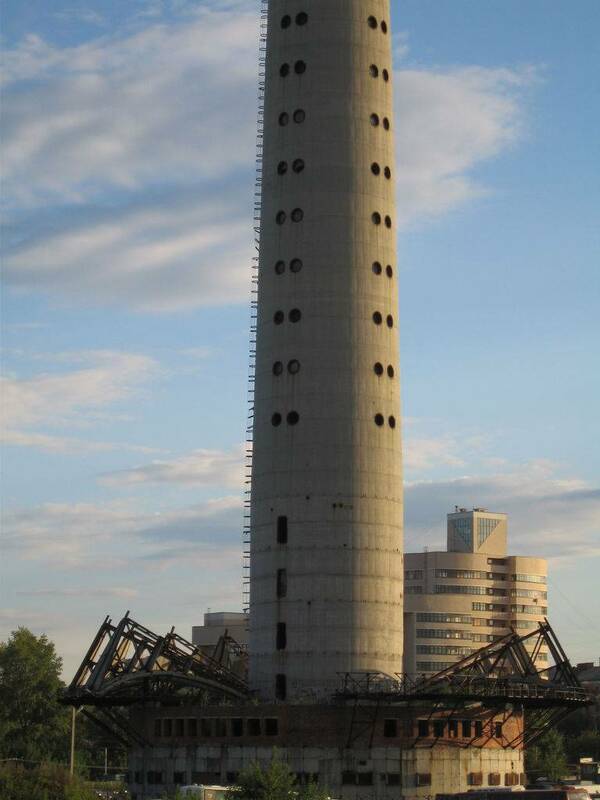 Till then, however, at least the denizens of Yekaterinburg can brag that their city is home to the tallest abandoned building in the world. 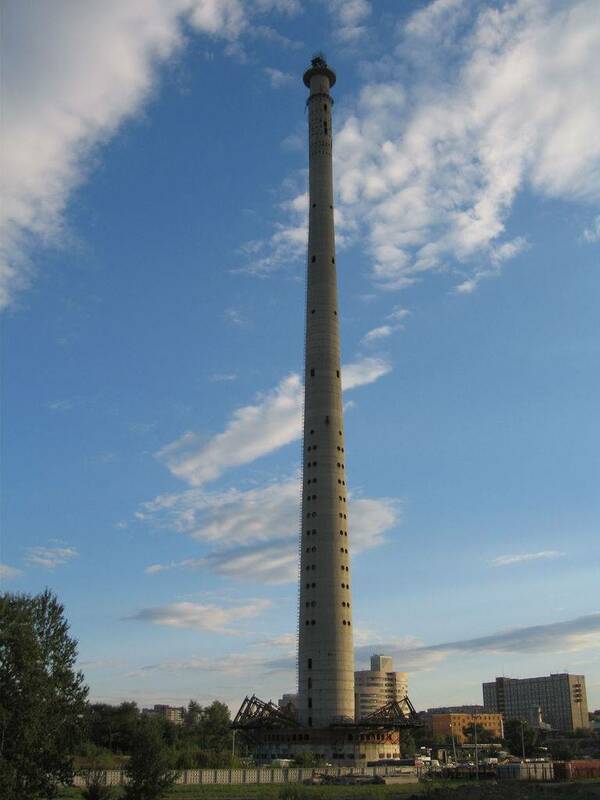 If you enjoyed this feature about the TV Tower of Yekaterinburg, why not go back a little further in time?